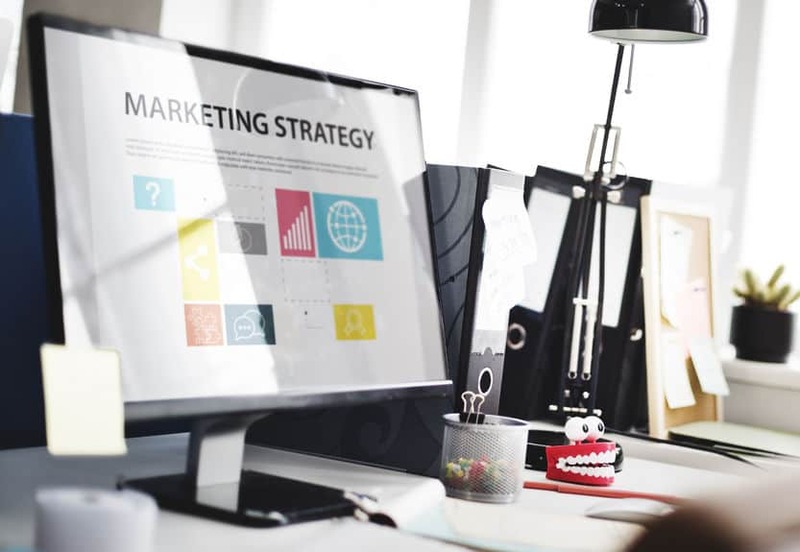 It’s easy to get overwhelmed by all the information and promises out there from various sources as to how to marketing your business online. Yes, some things are difficult to do, however many important things are easy for anyone to do to boost their rankings and website online. Let’s focus on 3 easy things, that you can do today to boost your website online. Adding more content to your website will provide Google (and other Search Engines) with more information about you and your services and will definitely benefit your rankings. Common issues with business websites are that contain ‘thin’ content, combining content on one page and not adding fresh content. However cutting corners here and not putting in the effort only sabotages your company’s online presence in organic search results. Google recommends that key pages contain a minimum of 500 words. And a page that contains a decent amount of text allows you to use a mix of quality key words and phrases that will help Google to value your website highly and lead to increased rankings. Combining Content – is a surefire way to provide search engine crawlers with mixed signals about pages on your website. The main issue here are services pages that include everything on the one page. While your company likely works in one niche or industry, undoubtably there are many different services that your company provides. Setting up a specific page even for just the key services is a great way to target search engine rankings. Fresh Content – Search Engines love fresh content, the best way to accomplish this is by setting up a blog / latest news page on your website. A key factor is search engine rankings is Domain Authority (DA). You can get a general idea of yours here with Moz. Arguably (depending on your industry) a good value is around 20-30 / 100. You build this domain authority (or show that your website is valued) by getting links (also known as back links or reciprocal links) to your website from other websites. You can build traffic to your website by engaging customers on Social Media. Different platforms work for different industries, so investigate what might get you the best results. The biggest mistake businesses make is posting all sorts of interesting information on Social Media and not leading potential customers to your website. If everything is given away on Social Media, why would someone take the effort to visit your website? The best suggestion is to post ‘teaser’ information on Social Media with a link to your website – ideally a blog post you’ve done. Hopefully once users have looked at your article they will be lead to other places on your website, or even better filled out a contact form or given you a call.